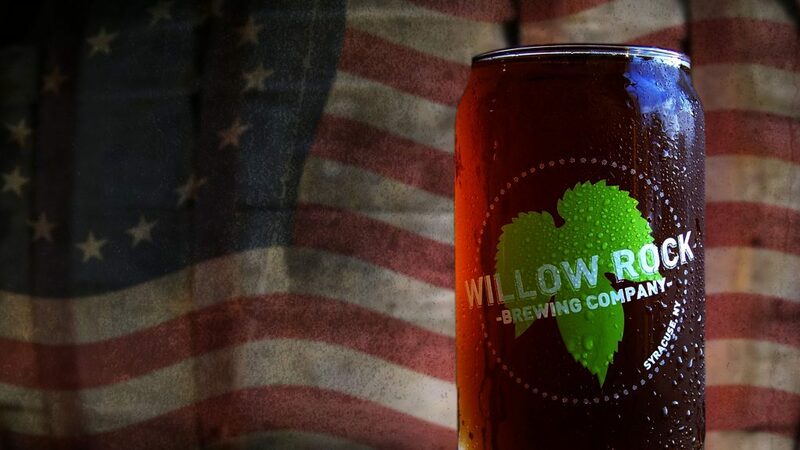 Willow Rock Brewing Company will be having a release party for a new seasonal brew The Revolution. This Bourbon Barrel Aged Imperial English Porter sweeps in by land and sea with waves of heavy English malt and chocolate notes giving way to fresh American Bourbon and oak. Ah, the sweet taste of sweet victory! Are you age 21 or older?